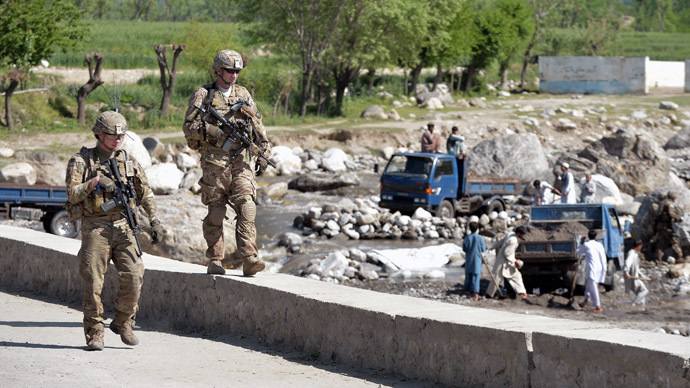 More than 20 Afghan policemen and up to 76 Taliban insurgents have been killed when the militants ambushed a police convoy in eastern Afghanistan, officials said. 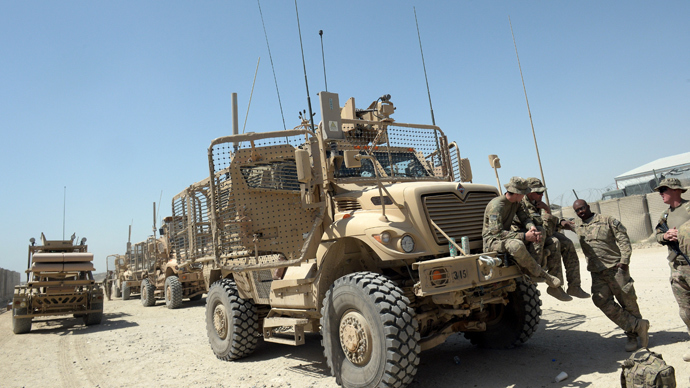 The convoy was attacked in the Sherzad district of the Nangarhar province as it returned from an operation to rescue a politician who was being threatened by the Taliban. A five hour firefight ensued. “It was an intense battle and insurgents used heavy and light weapons to attack the convoy or our security forces in Sherzad district. We lost 22 of our brave policemen, but the militants have been taught a lesson of our strength, their attack was completely repelled and 60 of their fighters were killed,” Masoom Khan Hashemi, the deputy police chief of Nangarhar told AFP. His account was confirmed by a provincial spokesman Ahmadzia Abdulzai. 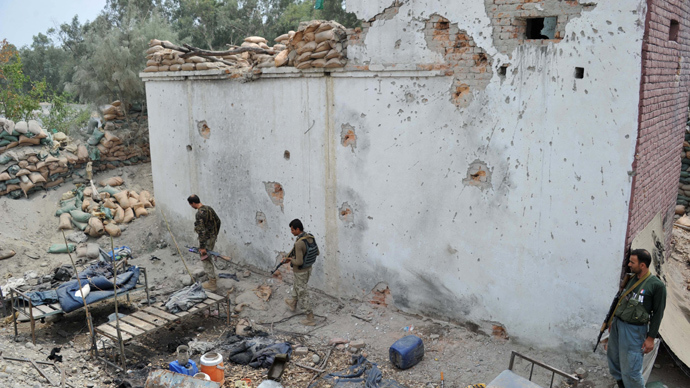 However, the Taliban said only five of their fighters were killed alongside 84 government soldiers. 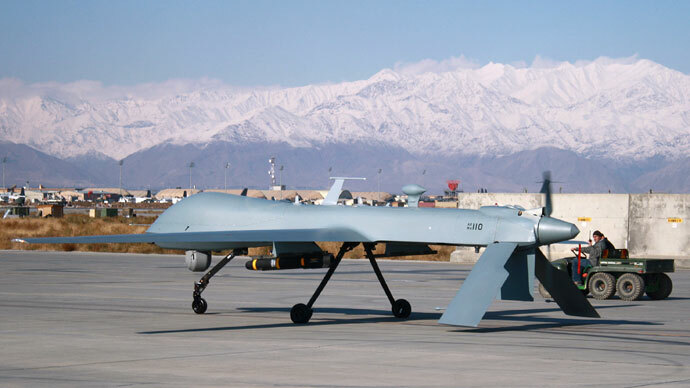 A report released by the UN last month showed that civilian deaths increased by 23 percent in the first six months of 2013. As NATO troops are pulling out from Afghanistan, the UN has warned there will be an increase in the number of attacks on checkpoints, strategic highways and in areas that have already been transferred to the local authorities’ control. The problem is hugely compounded by the fact that the Afghan army faces one of the highest desertion rates in the world and has a chronic lack of logistical and medical support, including helicopter cover once foreign air forces leave. 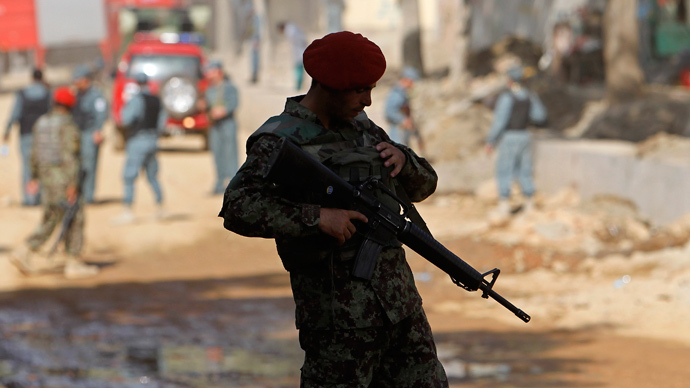 Some civilian deaths have also been blamed on Afghan security forces or NATO airstrikes. 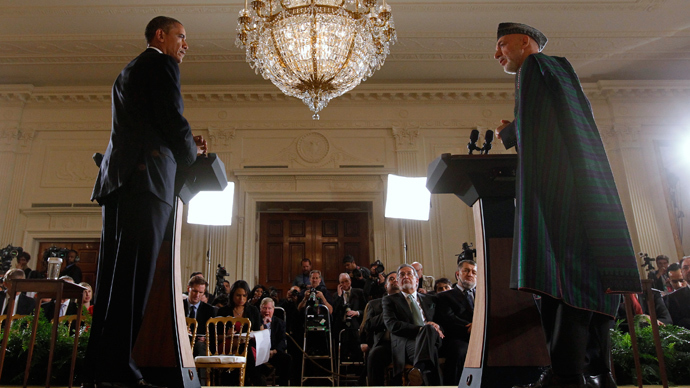 In the latter case this has put considerable pressure on relations between President Karzai and his Western backers. In June President Hamid Karzai suspended talks with the Obama administration on a bilateral security deal with the United States because of Washington’s peace negotiations with the Taliban.